Journey: Corinth canal (Isthmus), Ancient Corinth, Acro – Corinth and then we return back to Athens. We start by heading out of Athens towards the Corinth Canal, which connects the Aegean with the Ionian Sea and the view is breathtaking. 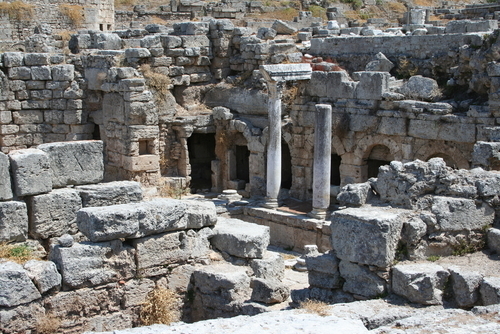 We continue our journey by visiting Ancient Corinth where St. Paul preached and lived for about 2 years and you will get the chance to see the temple of Apollo as well as the ruins of the ancient city of Corinth. 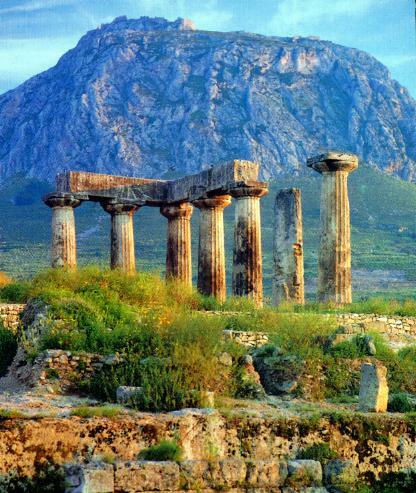 Our next stop will be Acro - Corinth where we shall visit the imposing castle on a natural acropolis towering 1,885 feet above the plain of Corinth. On a clear day, the views from the summit are superb. You will be able to walk around the castle where the ancient Corinthians organized their defence against all kind of enemies.